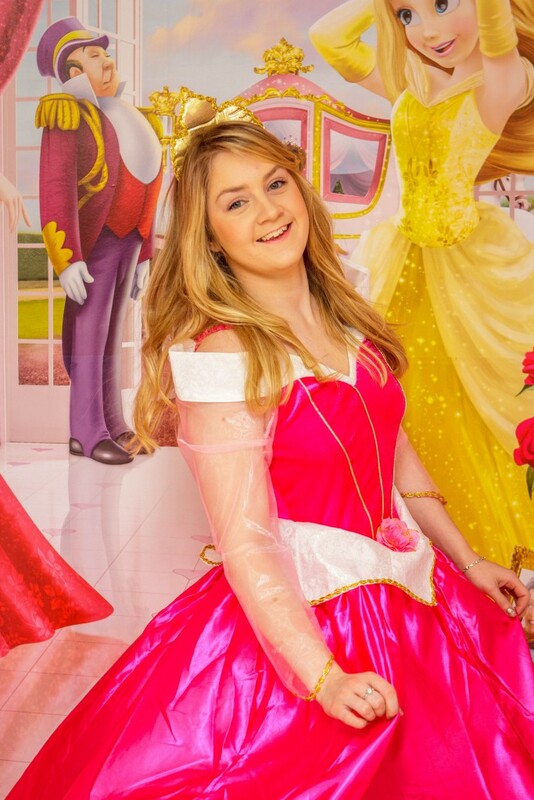 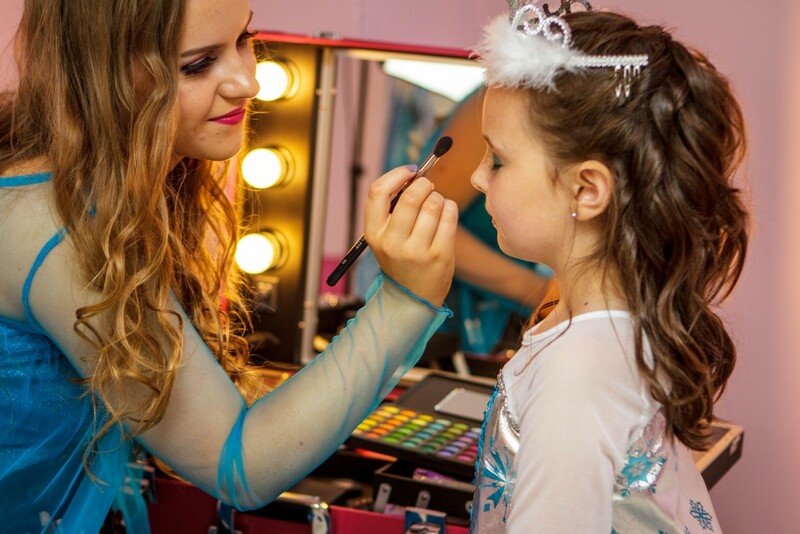 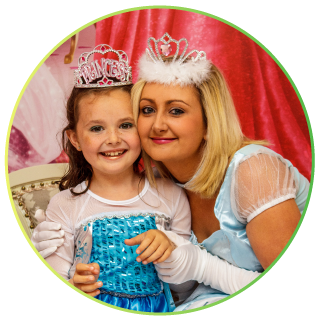 Come dressed in your party best and enjoy being pampered in our Royal Princess Room! Royal Princess Birthday Party: €17.95 per child. This party option is only available on Saturday and Sunday. 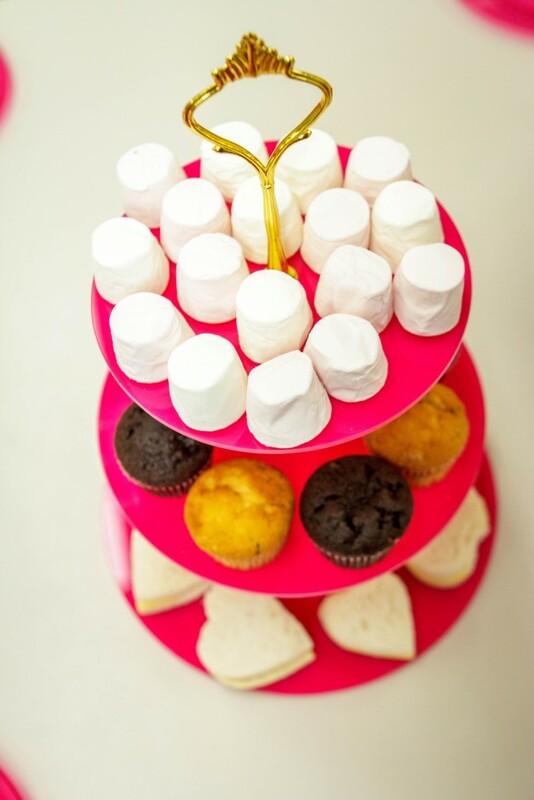 Maximum Party Size is 18 Children.